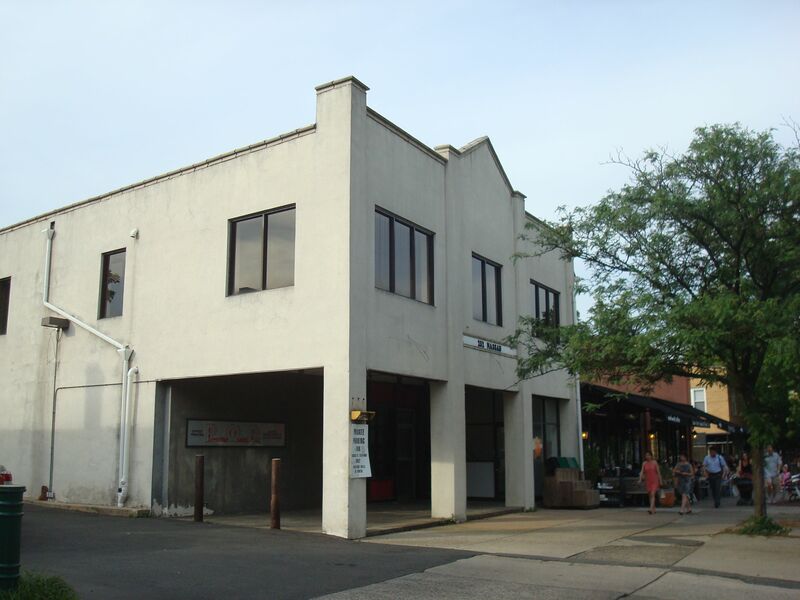 You might not even know it, but downtown Princeton is home to Jersey’s most exciting technology startup space! Tigerlabs, on Nassau Street at Chambers Street, is a “a flexible co-working venue for emerging startup companies”, providing a shared working environment, mentorship and seed capital for technology entrepreneurs. Tigerlabs is also part of an urban boom in the tech sector, and has the potential to quite literally to change the way we live. Make no mistake, however, this building is where the action happens. 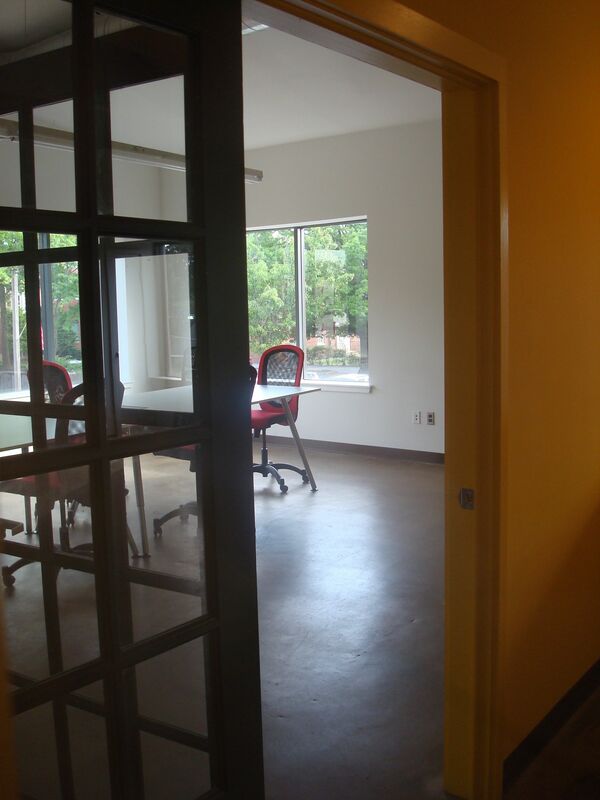 Inside, shared office facilities mix with a new media-accented workspace (open-plan, exposed brick, random acoustic guitar) to offer everything a budding tech titan requires. 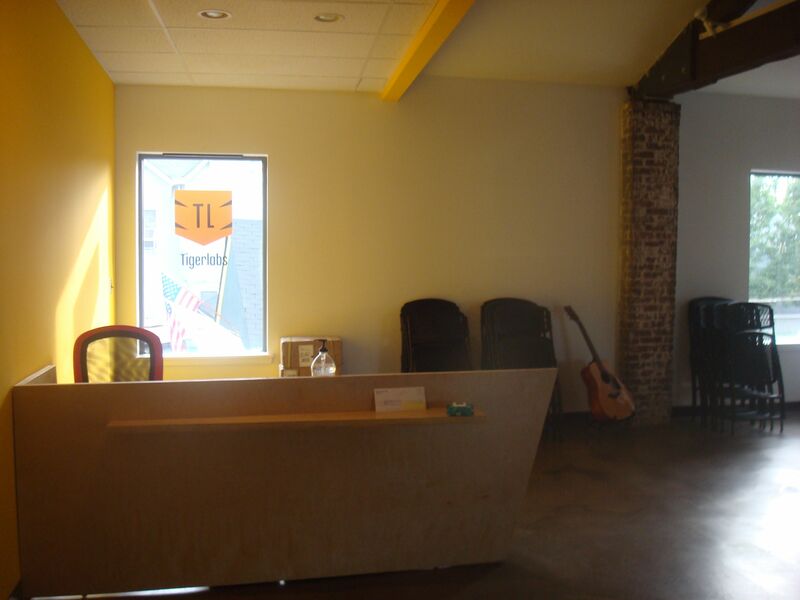 The significance and future importance of Tigerlabs is hard to understate. Developers at Tigerlabs are participating in a startup culture that is already having a huge macro impact (heard about that $20 billion Twitter valuation?) and has disproportionately positive impacts on the local economy. When Cory Booker decided to run for NJ Senator, Tigerlabs was the location for one of his first photo-ops, months before he showed up at Small World Coffee or set off on a group run to Princeton’s branch of Thomas Sweet. Princeton residents might associate the knowledge economy with large, out-of-town complexes like the ETS site in Lawrence township, and the SRI-Sarnoff and Princeton Plasma Physics sites on the other side of Route 1. These facilities are not to be underestimated, but growth of the tech economy is happening today in walkable, urban places like downtown Princeton. This analysis by Richard Florida shows that Tigerlabs fits a nation-wide trend for tech start-up investment in urban places, a trend he puts down in part to the fact that “more and more techies are choosing to live in denser, livelier, and less car-dependent urban locations.” This is backed up by the observation that Google and Facebook employees are skipping the suburbs of Silicon Valley and choosing San Francisco instead, despite the daily schlep in shuttle buses. In addition to building the knowledge economy in Princeton, Tigerlabs entrepreneurs are building products that might change our lives. Electronic gizmos, software solutions and apps are well represented in their initial batch of startups. New tech is touching ever more aspects of our lives, and almost all of us now carry some kind of smartphone, Kindle, or electronic device. These devices expand the universe of possibilities for transportation– offering us the ability to locate a shared car or bike, or track the location of a bus is in real-time using the Web. These innovations are already causing a decline in car use among the Millenial generation by enabling and supporting current trends in car-lite urban living. TigerLabs is a unique and valuable center for innovation in Princeton. A tech start-up center in downtown Princeton, populated by smart, dedicated entrepreneurs from the University and local area is a guarantee of future prosperity for the town, and something we welcome. This entry was posted in Downtown Vibrancy, Princeton and tagged Cory Booker, Princeton, Princeton University, Tigerlabs. Bookmark the permalink.